The Directors represent the 16 regions across Manitoba. The leadership team are the elected executive of the Council of School Leaders. This area of the website is where we will announce possible awards and scholarships for students and teachers.  Welcome to the more than 1000 Principals and Vice Principals of Manitoba’s schools.